Safe at Sea's (publ) Norwegian partner Hode over Vann AS has placed an order for a RescueRunner system. 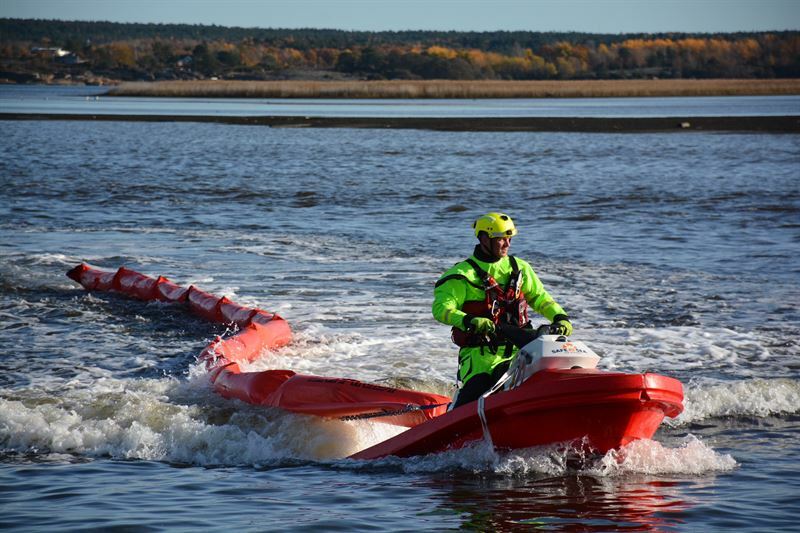 The system will be used in their swift water trainings for Norwegian fire brigades and for demonstrations to the same segment as well as to the Pollution Emergency Response Organizations (IUA), Red Cross and the Fish Farming Industry. Since the interest for Safe at Sea AB’s (publ.) 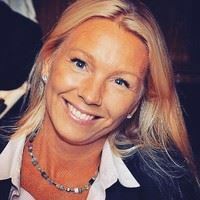 products has continuously increased in the Norwegian market during 2017 this has become a key target market. We are therefore very glad to present that our partner Hode over Vann AS has made the decision to invest in their own RescueRunner system to enable them to carry out more frequent demonstrations and presentations of the system to the Norwegian prospects. Hode over Vann AS is a company primarily specialized in Swift Water Rescue training and they have previously used RescueRunner in their courses with great success. Their clients have come to discover what a great tool the RescueRunner is, when it comes to both sea- and swift water rescue and they would therefore like to capture this opportunity to train more operators and in the long run save more lives. Their participants are among others Fire Fighters, Red Cross- and Sea Rescue operators so this will mean great exposure to these customer segments. “We look forward to continuing the close cooperation we have had since years back with Hode over Vann AS and that we together with them can spread the knowledge about the RescueRunner system. We believe it will be a very valuable tool for the different Norwegian Organizations which are specialized in water rescue but also for the Fish farming industry as a service boat. Norway is a very interesting market for Safe at Sea AB (publ.) and we are here to stay” says CEO Kaj Lehtovaara. This information is information that Safe at Sea AB is obliged to make public pursuant to the EU Market Abuse Regulation. The information was submitted for publication, through the agency of the contact person set out above, on 28th December 2017. Safe at Sea AB manufactures and sells a unique rescue boat, the RescueRunner, the most efficient system in the world to bring people in distress out of the water. 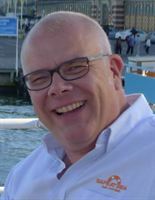 Safe at Sea AB also is the owner of Safe at Sea Management AB, a company that offers management solutions for the shipping and yachting industries. Safe at Sea AB is listed on AktieTorget.